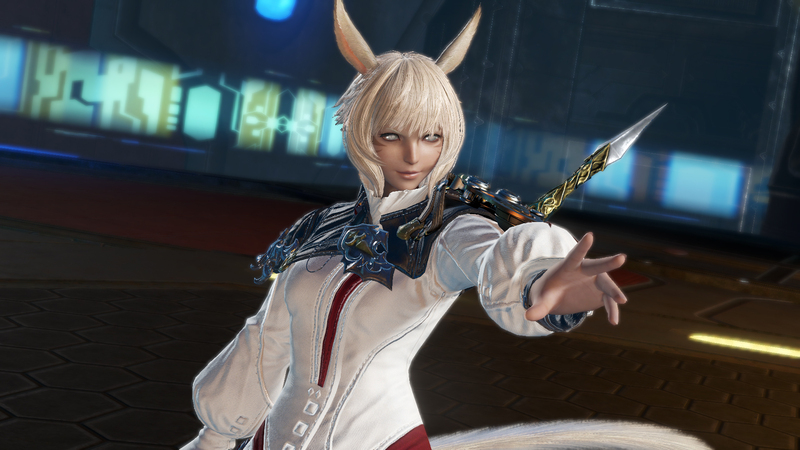 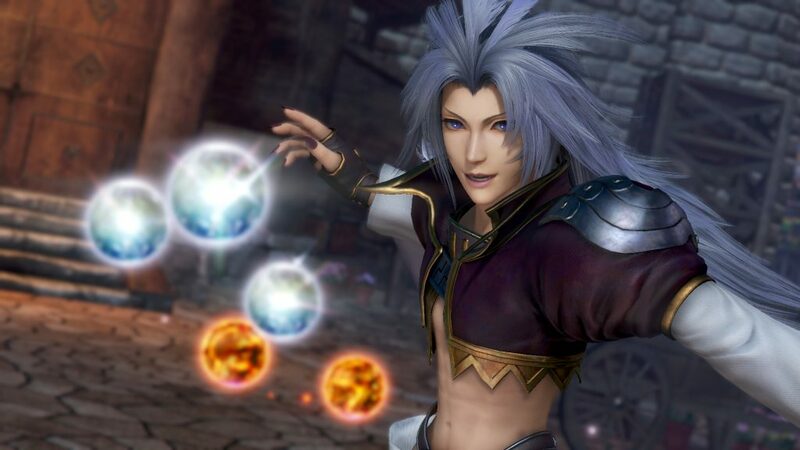 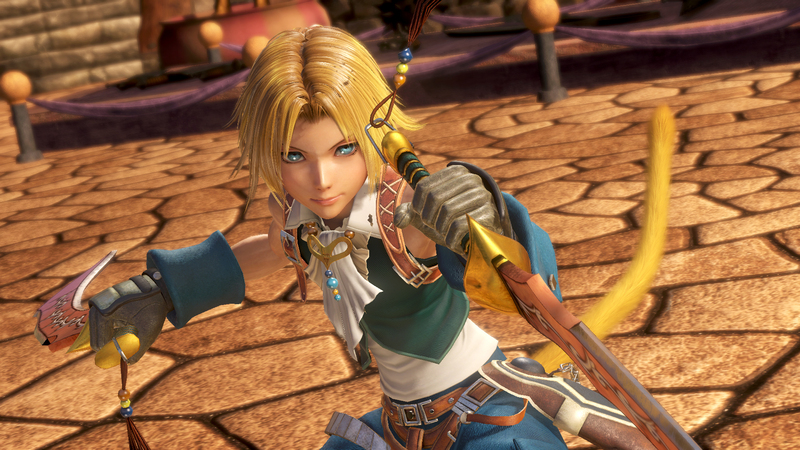 Square Enix and Team Ninja came out at E3 to show off some more of Dissidia Final Fantasy NT that includes a bunch of characters from across all of the games from the past. 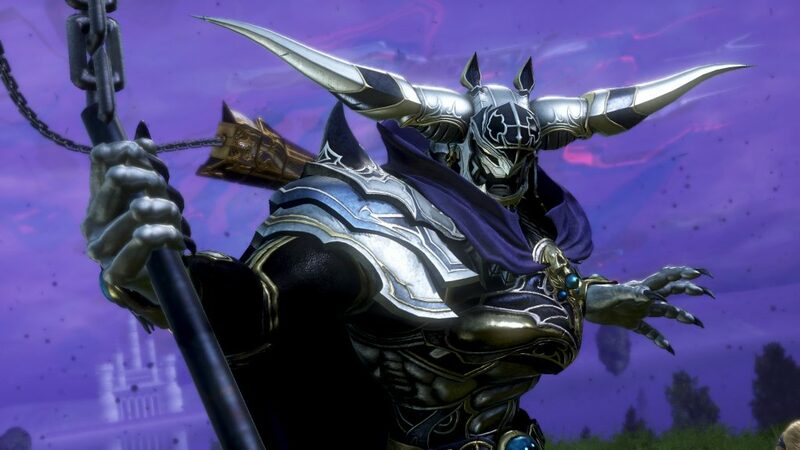 Below we have some screenshots featuring Garland (Final Fantasy), the Warrior of Light (FF), Zidane Tribal (FFIX), Y’shtola (FFXIV), and Kuja (FFIX), respectively along with a game-play demo done during E3. 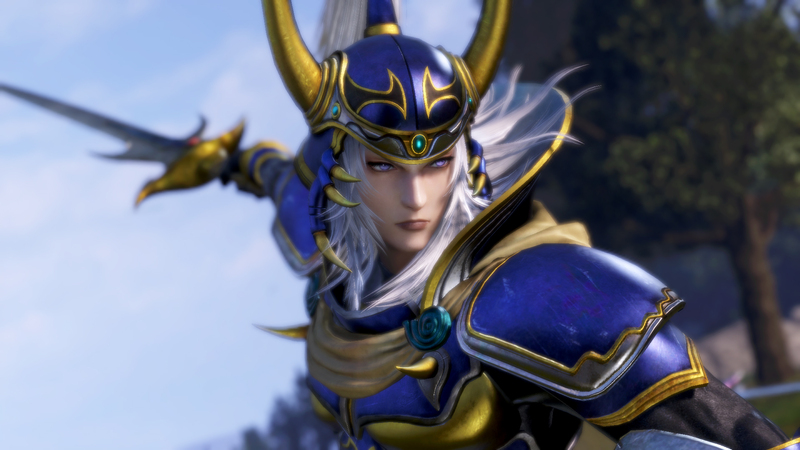 Dissidia Final Fantasy NT will be released for the PlayStation 4 sometime in early 2018.